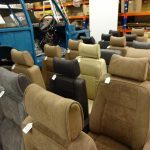 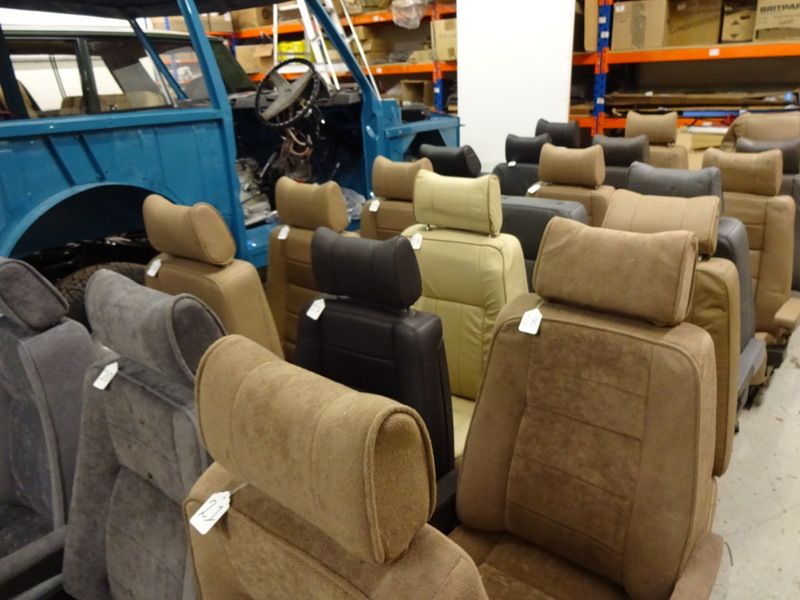 We are delighted to have sourced a large stock of front seats for later model year 4 door Classic Range Rovers, which we will be offering for sale to valued customers in the very near future. 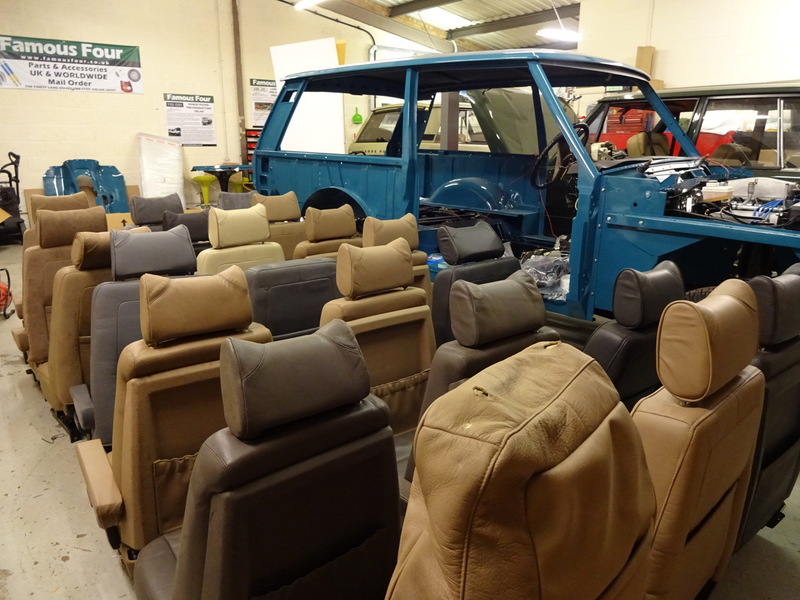 All of the seats pictured are new, old stock, genuine Land Rover parts which have been unavailable for many years. 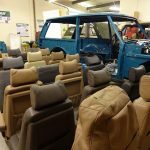 They will undoubtedly be of great interest to restorers or owners of Range Rovers from the 1990s decade, to be used as replacements for worn or broken originals. 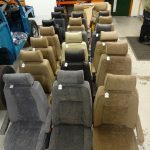 We will consider selling just the covers, or the seat electrics, so do feel free to contact us to see if we can help you with your specific requirements. 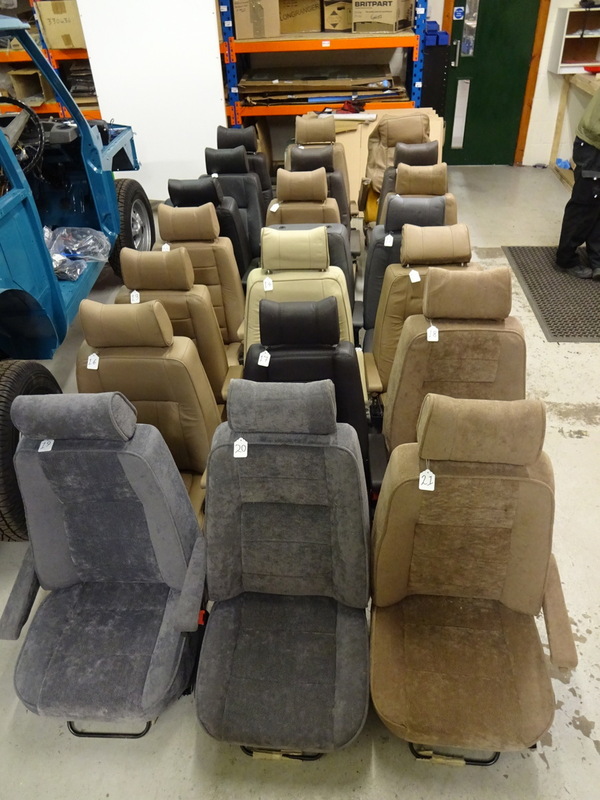 Watch our website and our ebay pages for listings of individual seats.